Despite its flaws, Man Of Steel had some truly spectacular casting. Diane Lane as Ma Kent? Perfect. Laurence Fishburne as Perry White? Genius. Michael Shannon as Zod? Are you flippin’ kidding me? So it had its issues but casting wasn’t one of them. It seems they are swinging for the fences again with Batman Vs. Superman (or whatever it’ll be titled). After casting Ben Affleck as the Caped Crusader, WB isn’t done filling the call sheet with well-respected names. 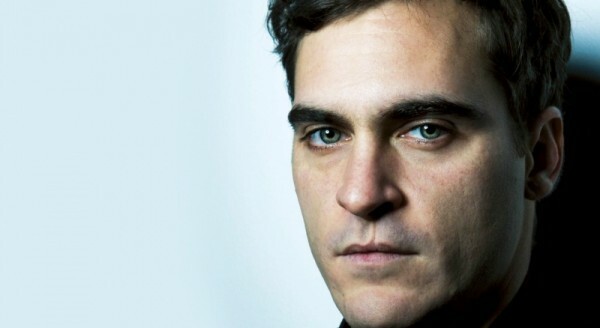 Variety says the studio wants Joaquin Phoenix to play the villain in Zack Snyder’s sequel. Though no character is confirmed, it’s assumed Phoenix is being circled for the role of Superman staple Lex Luthor. Now, before you get too giddy (or upset) keep in mind that this is far from a sure thing. As we all know, Phoenix isn’t fond of big blockbusters (or acting awards) and it seems like this just isn’t his thing. As well, he’s also considering joining Gus Van Sant’s Sea Of Trees, which honestly sounds much more like his bailiwick. I would be shocked if Phoenix actually signs on for the part. But, hey, can you imagine the awkward, amazing press junkets if he did? Oh boy. Even if Phoenix doesn’t bag the role, it’s plain to see that Warner Bros is intent on casting another critically-acclaimed awards contender as the bad guy. So take a look at the those recent Golden Globe nominations, one of those names might be your next Lex Luthor.